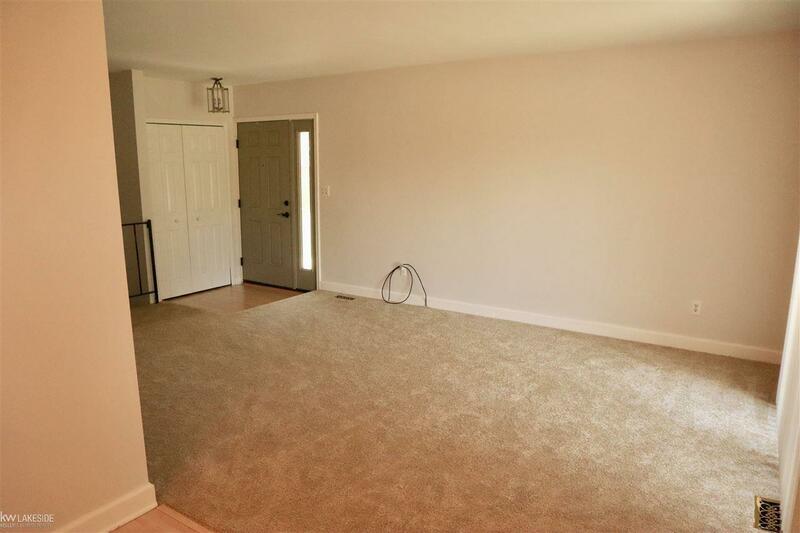 Pull into Wattles Creek subdivision to your end unit ranch condo with a fully finished basement!! 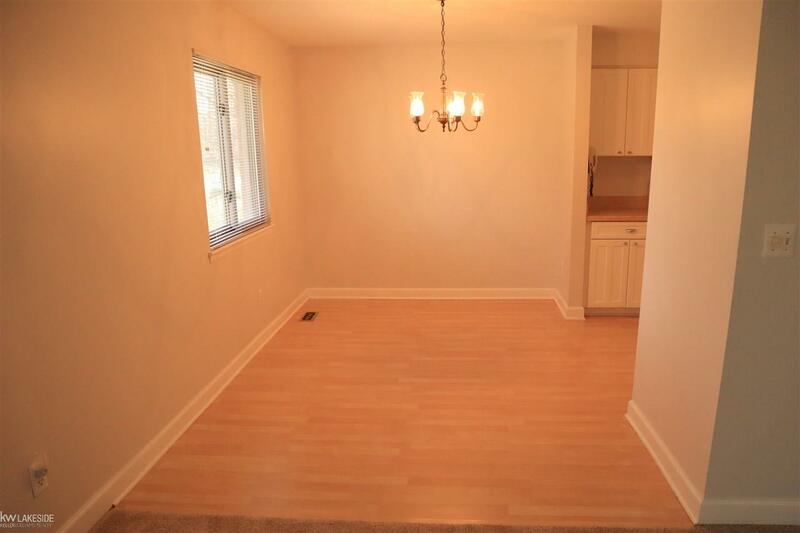 Condo is move in ready with an attached garage and a longer driveway for additional parking. Condo features an extra wall for soundproofing! Updated with newer mechanicals, windows, & neutral carpet! 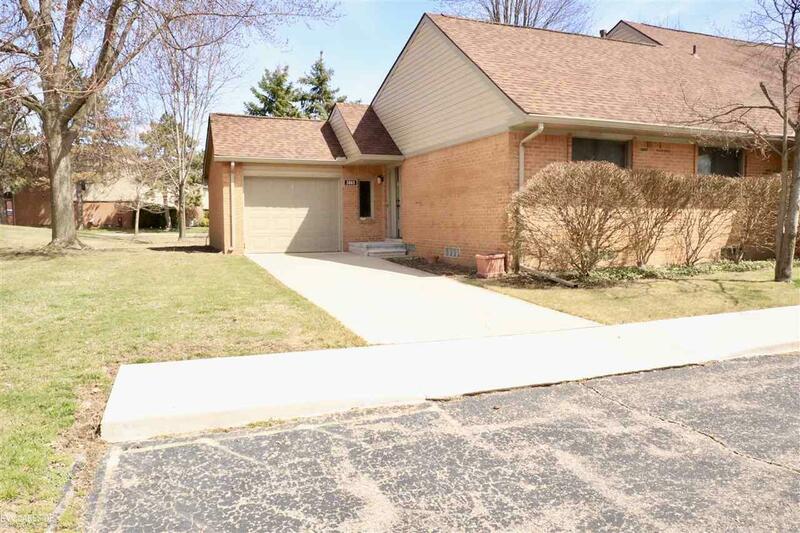 Spacious basement featuring: family room #2, office area, laundry, work/craft area. Newer R-49 insulation in ceiling. The amazing community features a large inground community pool, tennis court amenity, and clubhouse for parties! HOA fee includes water/sewer. 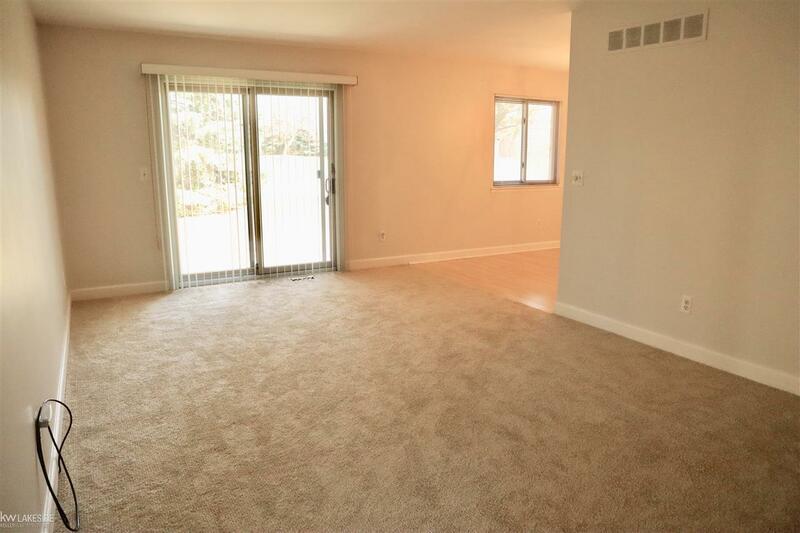 Prime location, close to expressways, department stores, restaurants and more!